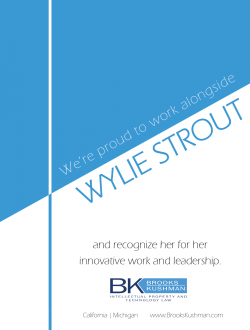 A generalist with a knack for adjusting to changes in the marketplace, Wylie Strout was putting both of those attributes into practice in early April, while taking time to chat with Vanguard. 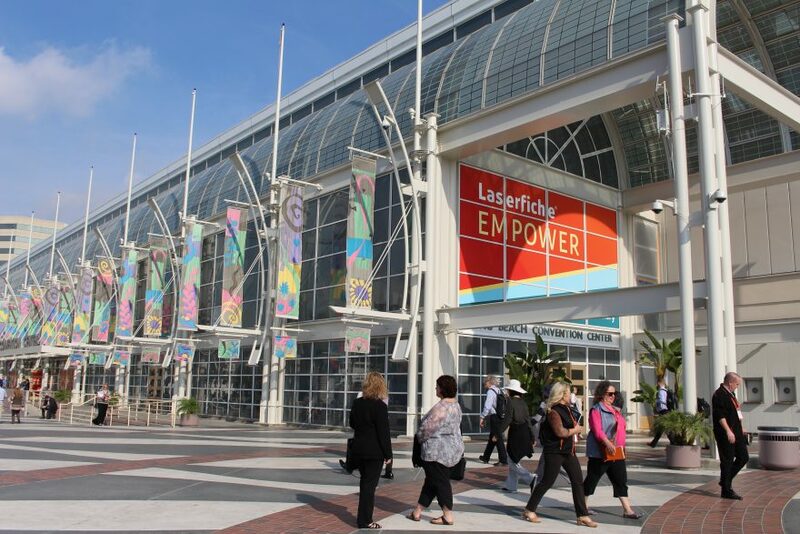 Her employer, the Long Beach, California-based Laserfiche, is noted for being ahead of the high-tech curve when it comes to providing the safe and secure data management services that more and more client companies are finding indispensable, in pursuit of the paperless workplace. The company develops software for managing information, automating business processes and enabling the digital workplace. 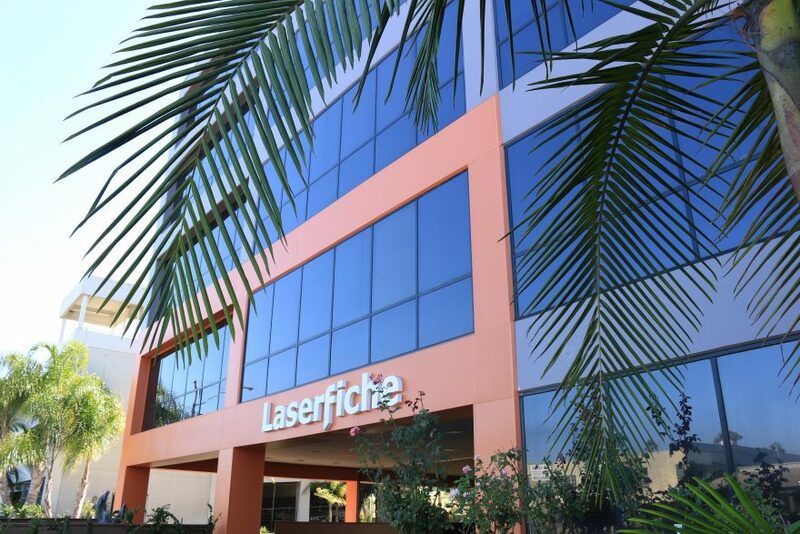 Laserfiche will continue to so enable its clients, but come May 25, much of its international operations will have to comply with the European Union’s General Data Protection Regulation that overhauls what has become an outdated 1995 Data Protection Directive. With all EU members abiding by one standard, the legal requirements should be clearer on what is expected surrounding the protection and handling of personal information, Strout says. On the other hand, under the GDPR regime, falling short in any sensitive area could dock a company 4 percent of its global turnover. So Strout has her compliance cap on nowadays, with maybe an anticipation cap nearby. For this past spring, it looked like a company such as Laserfiche could be dealt a handful of wild cards. A prime reason seemed to be another company located a few hundred miles north, in Silicon Valley. While Strout deems GDPR the most aggressive regulatory overhaul in data privacy, she feels her company is well positioned to comply. And it’s been an exciting year for Strout, a Fordham University law grad, who came to Laserfiche in April 2017, after distinguishing herself in a six-year run as general counsel for a prominent Southern California- based health care company. But there, she said, most of her work week was consumed with litigation management. A self-described “transactional lawyer,” Strout relishes the positive vibes from contributing to Laserfiche’s growth. And the company has been growing in ways that may make it an industry anomaly. Head of just a two-person legal team, Strout and her associate have the opportunity to weigh in on all areas. The position makes her extra appreciative for having studied computer law at Fordham, as it helps her speak the technical language. A new office recently opened in Mexico, giving her the chance to brush up on that country’s rules and regulations, and with working on entitlements for a new corporate headquarters in Long Beach, there’s work to do on that front too. 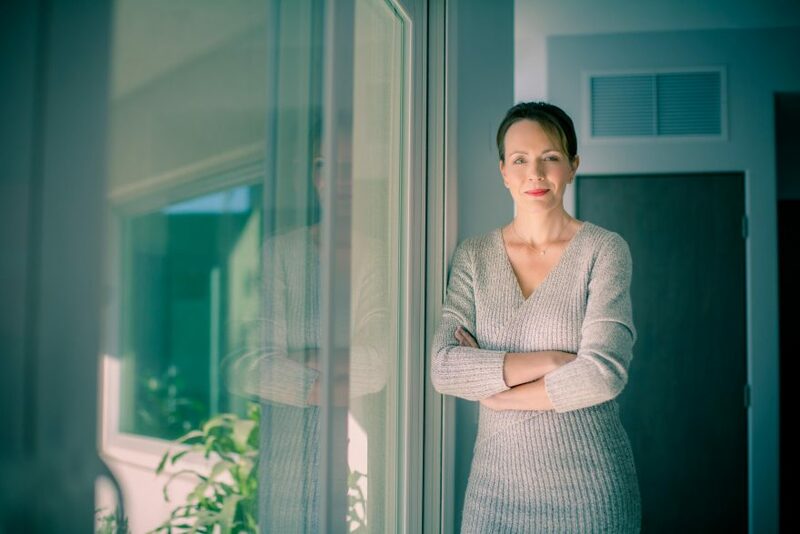 Still, Strout can’t be expected to know all the ins and outs of such a complex industry, and she nurtures professional relationships with partners from the outside. Among them is David Randall of Brooks Kushman, a Los Angeles-based firm well-versed in intellectual property law. The rapid growth Laserfiche has enjoyed since its 1988 founding is largely due to its innovative software, and it intends to protect its patents. That said, there’s an area in which Strout never seems to need advice, and that’s her creative streak. There was a time when Strout aspired to be an actress, and she knows well that for each one who succeeds, there are countless others who wait on tables or bag groceries. Most aspiring actresses, however, don’t have law school to fall back upon, which Strout did when Hollywood didn’t call. Still, she never gave up her interest in the stage, and upon reading a Vanity Fair piece on Suzy Parker, the 1950s supermodel, Strout felt inspired to write and film a 10-minute short, casting herself as a Suzy Parker impersonator. Through an off-screen interviewer, the impersonator finds new strength from within by examining her own life in contrast to the real Suzy Parker’s, which focused on individuality and substance. Period garb and a wig give Strout a striking resemblance to the late bombshell, and “Forgive Me, Suzy Parker” drew critical acclaim at the recent Kansas City FilmFest. But in Strout’s case, some of this was indeed just acting. After all, she’s got colleagues aplenty at Laserfiche, as well as from her previous companies, who will indeed vouch for her relevance and substance.